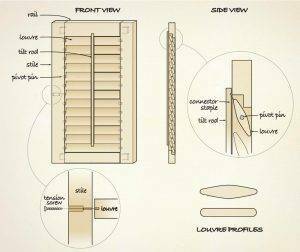 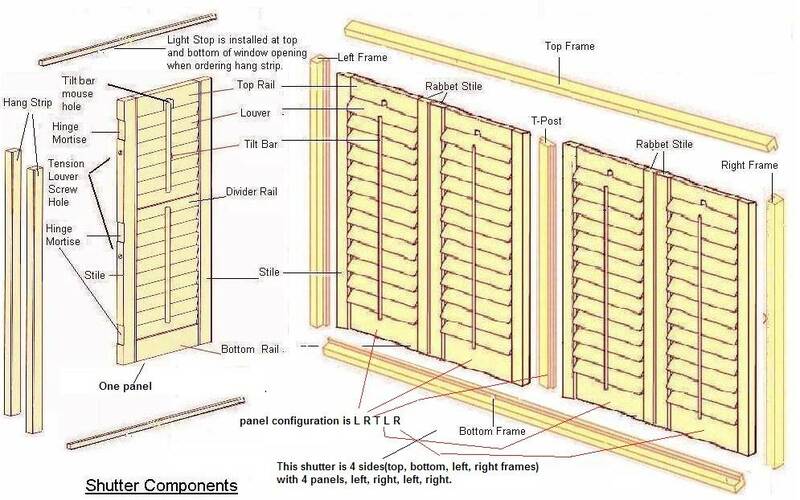 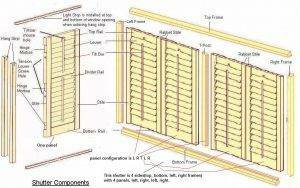 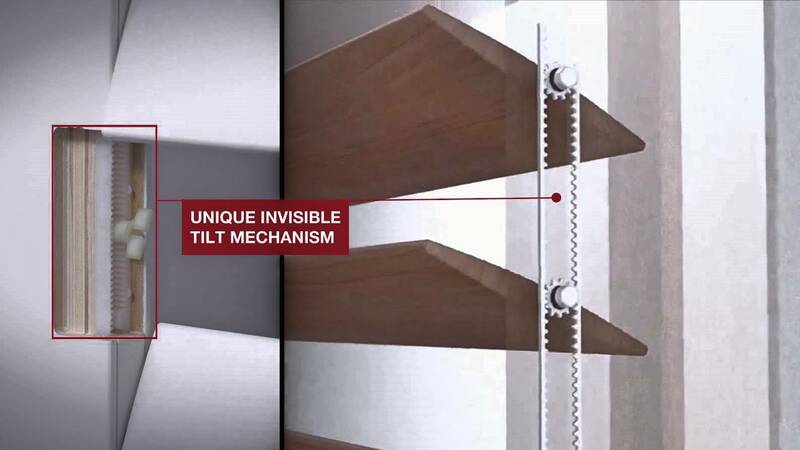 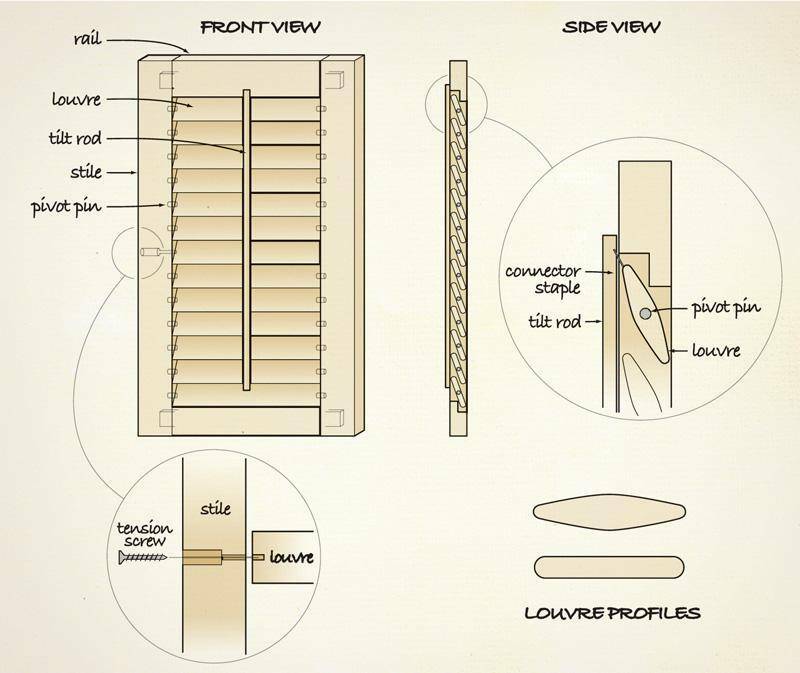 Shutter Types » Window covering - Shutters - Blinds | AE BLINDS & SHUTTERS, INC.
Hidden tilt bar are usually positioned on the backside of the panel, nearest the hinges. 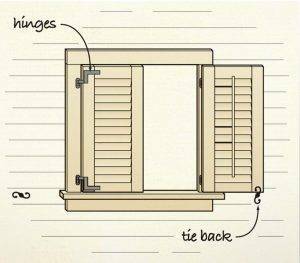 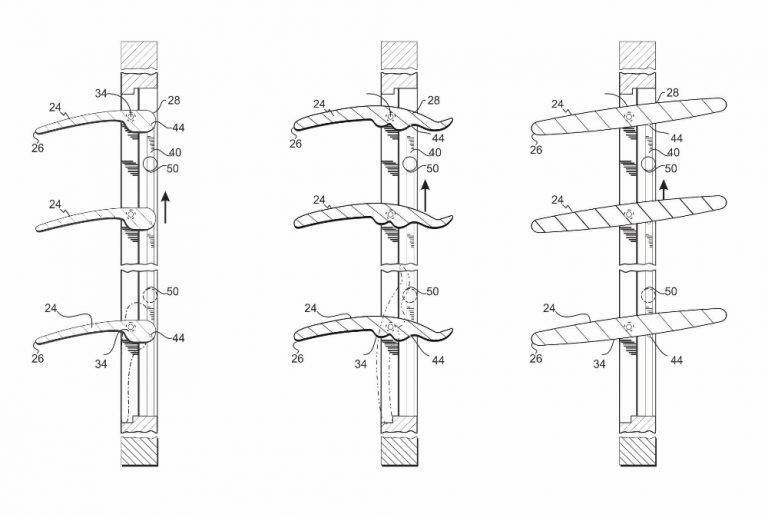 I am often asked how shutters are operated with hidden tilt and the answer is the same above, by grabbing the louvers. 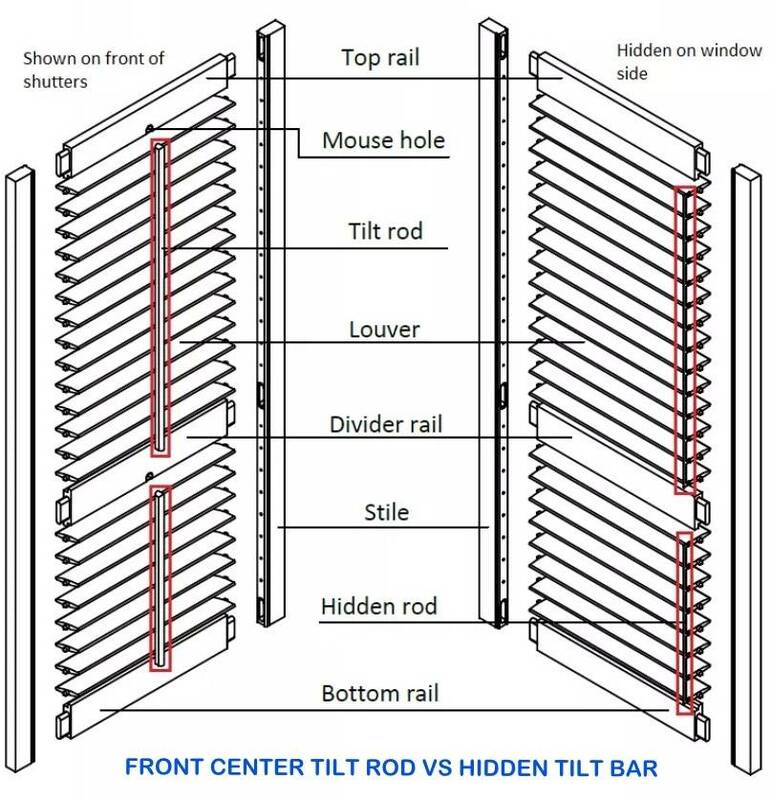 Over the years I have had less call backs or problems with hidden tilt because I have found that the first thing a child will grab and/or a pet will bite, is the center tilt bar.